RuPay card usage has jumped by over 118.6% in the demonetisation’s following week that took effect from the midnight of November 8, while the overall debit and credit card transactions recorded a remarkable increase of 70.5%. According to RBI data, the usage of RuPay card at POS terminals rose by as much as 200.6% to 46.6 lakh transactions during November 9-15 against the 15.5 lakh swipes during earlier week. The old high value banknotes were demonetised by the government from the midnight of November 8 and also restricted cash withdrawals from banks as well as ATMs, prompting people to move towards cashless India. A total of 65.6 lakh transactions were recorded through RuPay cards during November 9-15. This includes 19 lakh spendings through e-commerce platforms, according to RBI. 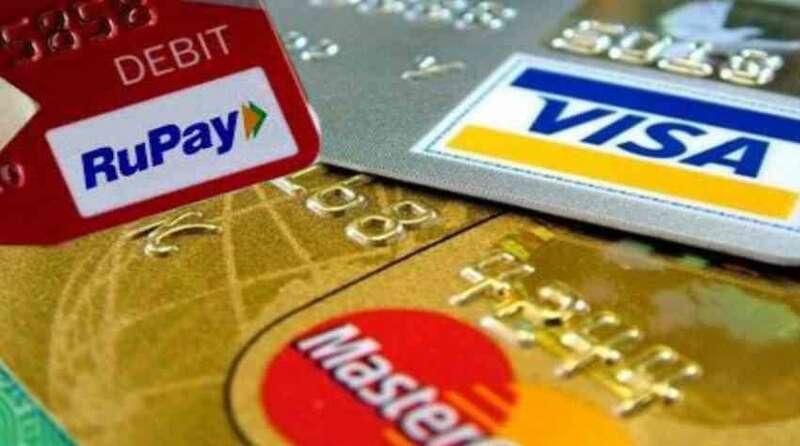 Further, MasterCard debit cards were swiped 1.58 crore times during the period, up 76.84% over November 1-8. MasterCard credit card transactions also went up by about 24% to 57.31 lakh. The increase in debit and pre-paid transactions in the case of Visa stood at 93% while for the credit card segment, it was 42% during the week before demonetisation took place.